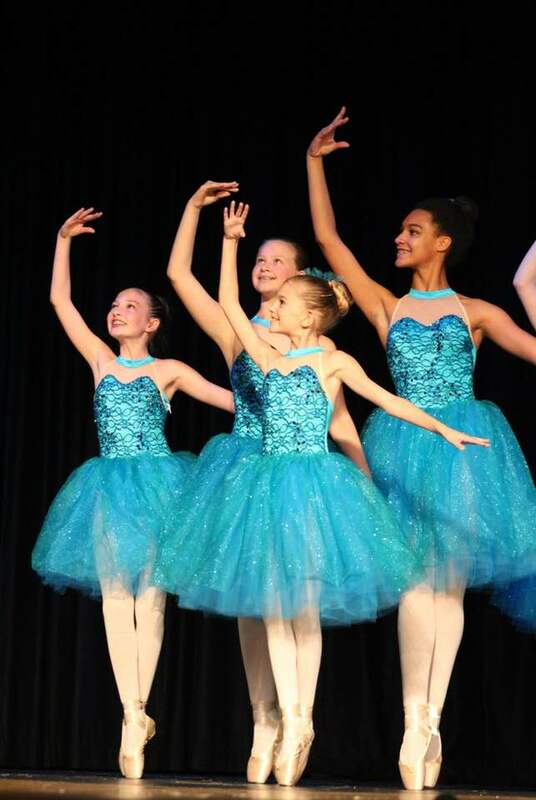 Dance Expressions was founded on the basic philosophy to teach the art and enjoyment of dance in a positive, friendly environment, to students of all ages and ability levels. Our goal is to help each student reach their individual potential, no matter what their aspirations and abilities are. We are passionate about teaching dance, and it shows! Offering beginner through advanced dance classes in Jazz, Tap, Ballet, Pointe, Lyrical, Modern, Musical Theatre, Contemporary, and Hip-Hop. WEDS. APRIL 24TH **There will be NO Weds. 5:00 troupe class. We will be OPEN for regular Saturday classes May 25th. PICTURE DAY - SAT. JUNE 1st (**there will be no regular classes June 1st). JUNE 17TH - 22ND IS BRING A FRIEND WEEK! 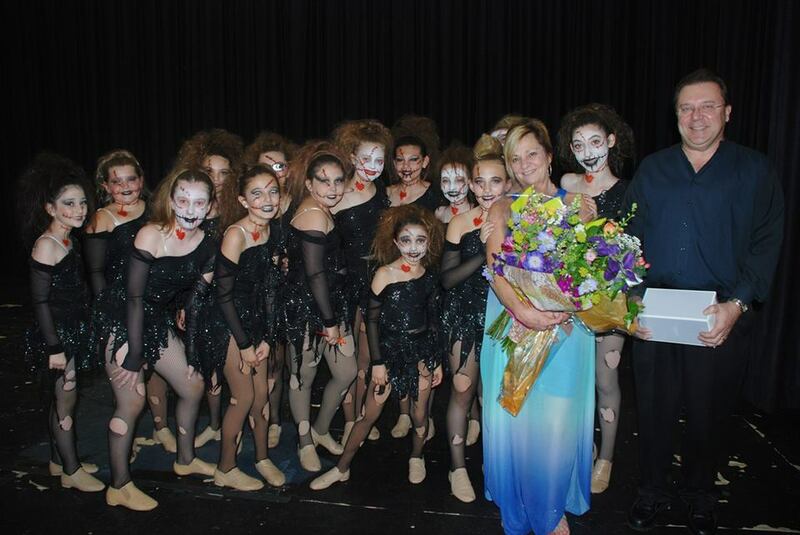 "Both my daughters have attended classes at Dance Expressions for several years. 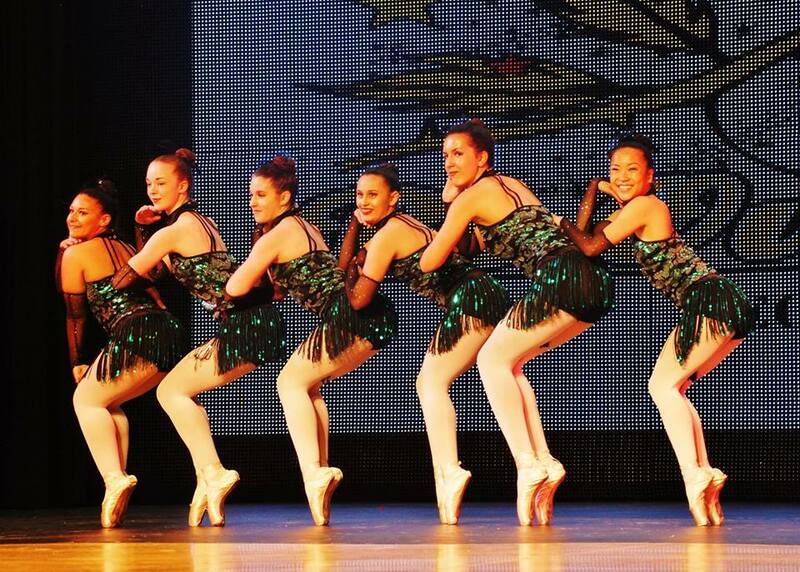 They have gained a love of dance while building confidence to perform on a stage. Each skilled and talented teacher has nurtured my daughters as individuals through personalized instruction and creative choreography. 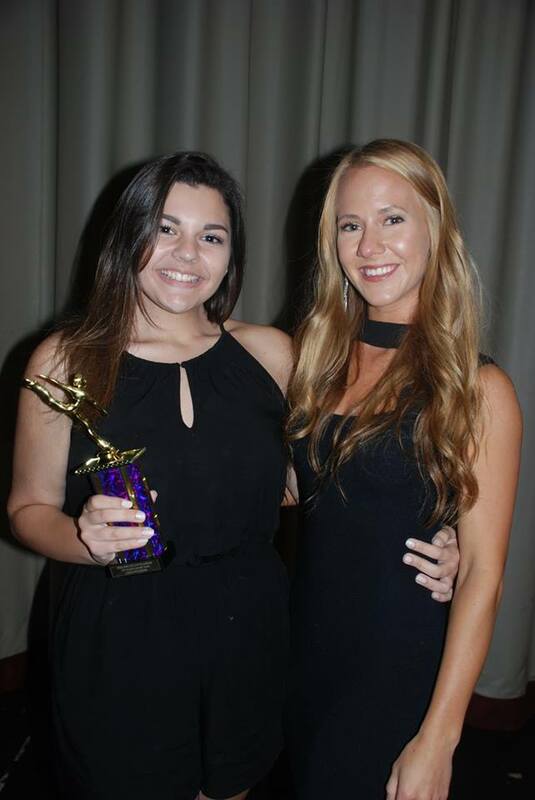 Dance Expressions has truly become a home away from home, where my daughters can express artistry and athleticism alongside the most caring, supportive dance family." 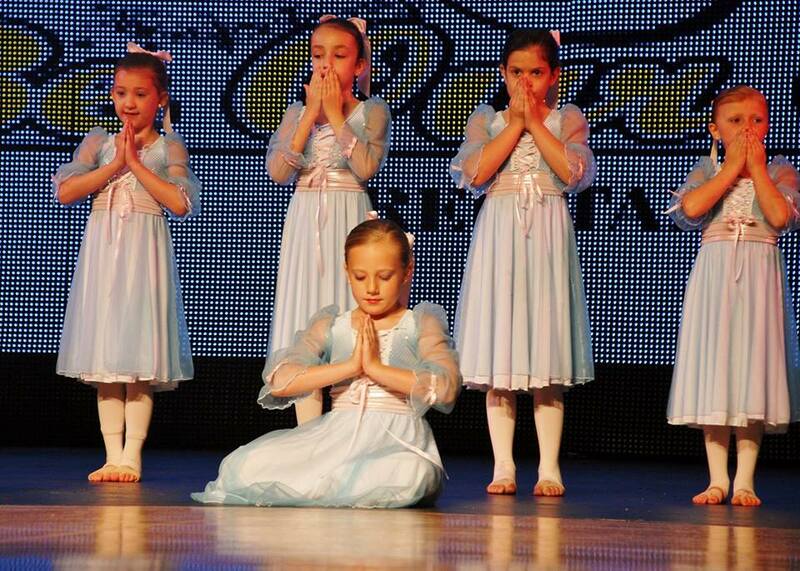 "My daughter has been dancing at Dance Expressions since the age of 3. Darlene and her staff really take the time to get to know each student, and help them bring out the dancer inside themselves. My daughter has developed amazing self-confidence, poise, discipline, and a strong sense of self. As a dancer, there is no place she would rather be, and as a parent, there is no place I would rather send her. We are truly blessed to be a part of the Dance Expressions family." 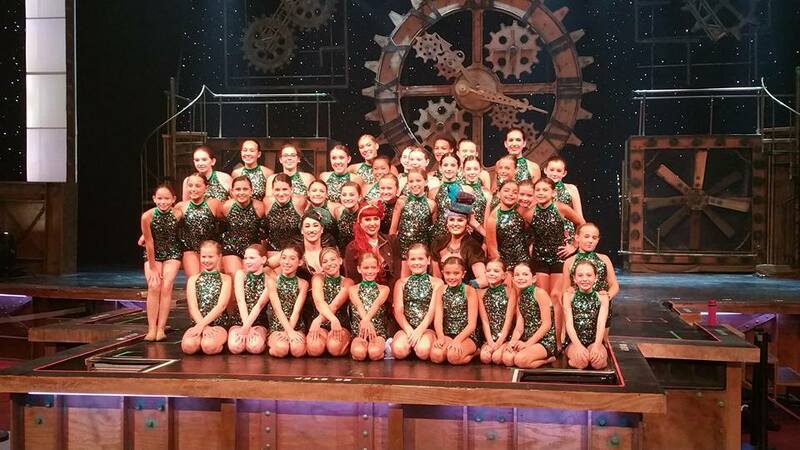 "For the past several years my daughter has been a member of the Dance Expressions 'Dance Family'. 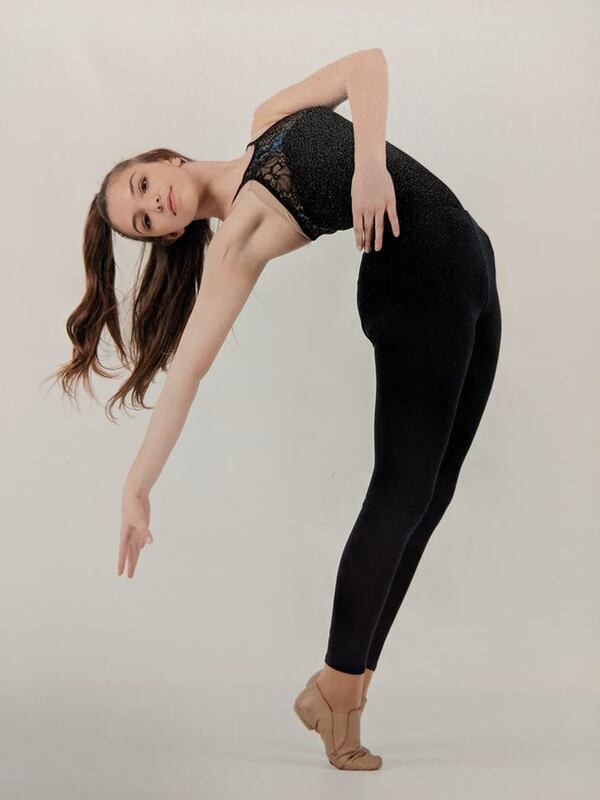 Not only has she improved greatly in her dance ability, but she has built a self-confidence that has helped her to become a strong young lady. I cannot express enough how we all, as a family, have benefited from the family atmosphere and friendships from such an outstanding studio. The teachers are 'Top Notch' and Miss Darlene shows such love and support to all her students! I could not imagine being a part of any other studio. Dance Expressions is amazing!"